Our best quality Sheet Drying Cylinders are suitable for drying the lab pulp hand sheets or paper samples (up to 56 sheets). 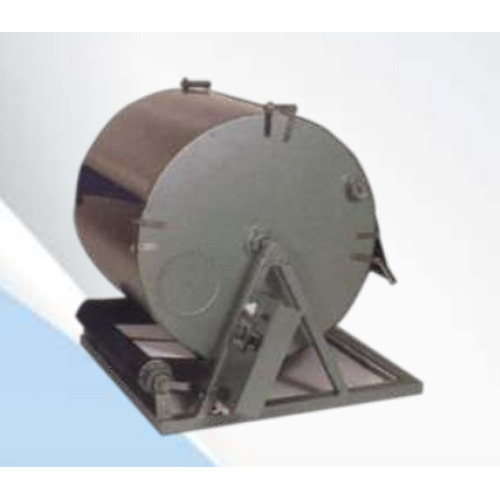 This Sheet Drying Cylinder is robustly constructed and comprise of best quality components for better performance and durability. The process helps to prevent wrinkling and shrinkage in the dried samples. It also permits convenient and rapid insertion of the sheets.